When it comes to any bathroom design it’s essential you ensure you have ample storage for all your bathroom accessories, toiletries, make up and shaving items. Choosing the right storage solution can be daunting and whether you are in the process of renovating a family bathroom, en-suite or cloakroom, you need to find the right storage solution to meet your needs. Imagine in a family bathroom you choose a small bathroom cupboard which only stores a small amount of items, this means the family will still leave things lying around. The aim of bathroom cupboards is to have the right amount of storage for all your bathroom items and everyone in the family should have space to store their items, reducing the clutter and keeping your bathroom neat and tidy. These bathroom cupboards are a welcome addition to any bathroom design in a stunning white that will blend in with your overall bathroom design. The cupboards can be mounted vertically or horizontally on any wall offering two open shelves to display items or use to store toiletries and other bathroom products. These bathroom cupboards are the perfect choice for an en-suite or smaller family bathroom. Available in a sleek white that will blend in with any bathroom design, these bathroom cupboards have a drawer and cupboard offering ample storage for all your toiletries, make up items and shaving items. When you think of practicality and functionality when it comes to bathroom storage then the Euro 35 linen bathroom cupboards come in first place. These cupboards offer a drawer for storage and the cupboard is a handy linen cupboard, ensuring that dirty clothing and towels are not left strewn across your bathroom floor. These bathroom cupboards are also available in a stunning white finish. These bathroom cupboards will not only look fantastic on any bathroom wall, but they can be used to fill a bland wall. These cupboards are long and thin with two cupboards and a draw separating them. Perfect for any family bathroom offering an abundance of storage space. The Zola tall bathroom cupboards are available in a beautiful black finish to add that “wow” factor to any bathroom design. 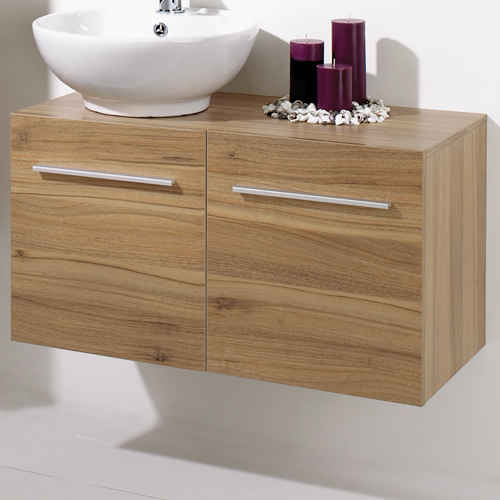 These are one large single cupboard which offers a large amount of storage space for the larger bathroom design. Choosing your bathroom cupboards is an exciting time in your bathroom remodel. This means that you are nearing completion and that once your bathroom is complete you will have plenty of storage space for all your bathroom items from your toiletries to your clean towels. The bathroom cupboards available come in a range of shapes and sizes, so you are guaranteed to find one that will blend in with your bathroom design and complement the space. I would suggest if you have a smaller bathroom to choose a wall hung option that isn’t too big, but still offers you enough space to store all your items and reduce the clutter in your bathroom. 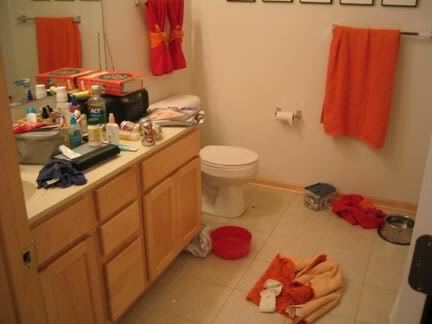 Larger bathrooms can really choose what they want, though be careful you don’t make a choice you will regret later. Often the smaller bathroom cupboards will look lost in the sea of space of a larger bathroom area. 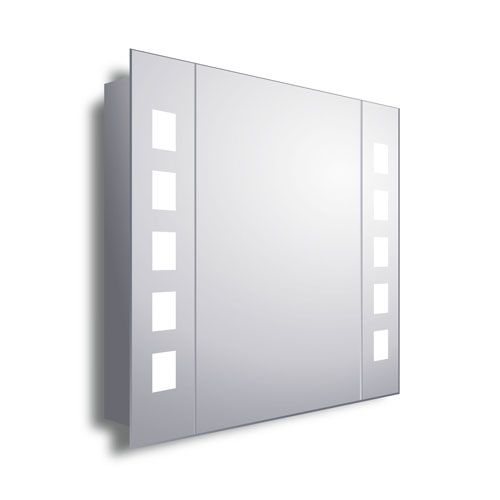 This cupboard is suitable for small or larger bathrooms and is a wall mounted option. The wood effect can blend in beautifully with your bathroom design and these bathroom cupboards come with three sections with stylish metal handles, offering you plenty of storage space in your bathroom. These bathroom cupboards are the ideal choice for the smaller bathroom. They come in a stunning light brown colour and being wall mounted, they give that sophisticated design of floating. These are the ideal cupboards to be used in conjunction with a counter top basin, offering your bathroom a stylish, yet dramatic effect. These bathroom cupboards are the ideal choice of any bathroom, but are very beneficial in the smaller bathroom. 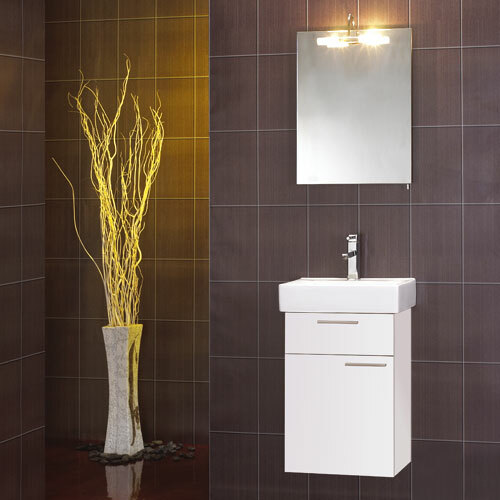 They are floor standing units and come in a white colour, which works well in the smaller bathroom areas. The Euro 35 linen basket comes with two drawers with the bottom draw opening out with a metal rack to throw all your laundry into, ensuring the bathroom remains clutter free at all times. If you are looking to make a statement in your medium to large bathroom, then these bathroom cupboards are what you are looking for. They are wall hung cupboards that stand 120cm high and 40cm wide, best of all they come in a sleek black colour to add dramatic effect to any bathroom space. This bathroom cupboard is a floor standing unit that stands a tall 190cm. These white bathroom cupboards offer plenty of storage space for the large to medium sized bathroom. The design and colour of the cupboards can blend in beautifully with your current bathroom design offering convenience and practicality.